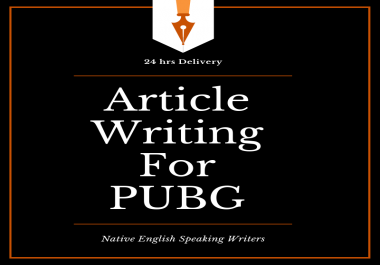 I will write an article of 500 words as per requirements. This service will cover topics related to this holiday season for topics related to PUBG, Travel, Affiliate marketing, SEO, Social media marketing, Education and more. > We offer 100% original articles. 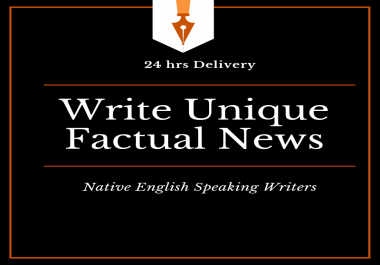 > We cover countries like UK, USA, Australia, Canada, India, Malaysia, Indonesia, Sri Lanka, All Europe and ALL ASIA. This is a promotional limited time offer at this service. You will get one article at this price. For more get from extras or from my other services! For any clarification contact me before order!